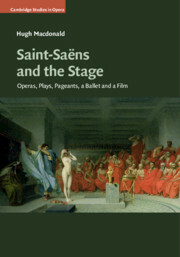 The stage works of Saint-Saëns range from grand open-air pageants to one-act comic operas, and include the first composed film score. Yet, with the exception of Samson et Dalila, his twelve operas have lain in the shadows since the composer's death in 1921. Widely performed in his lifetime, they vanished from the repertory - never played, never recorded - until now. 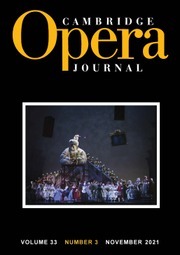 With four twenty-first-century revivals as a backdrop, this timely book is the first study of Saint-Saëns's operas, demonstrating the presence of the same breadth and versatility as in his better known works. 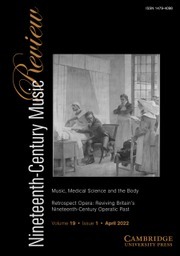 Hugh Macdonald's wide knowledge of French music in the nineteenth century gives a powerful understanding of the different conventions and expectations that governed French opera at the time. 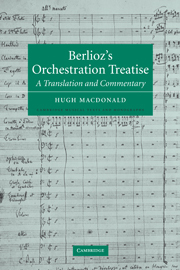 The interaction of Saint-Saëns with his contemporaries is a colourful and important part of the story.